As noted by Tibbie in last the installment of CopyKat, Judge Klausner from the Central District Court of California sent the Paramount v. Axanar case off to jury trial on January 4, as he denied both parties’ motions to dismiss. Tibbie explained that the fair use defense failed. What could be next? 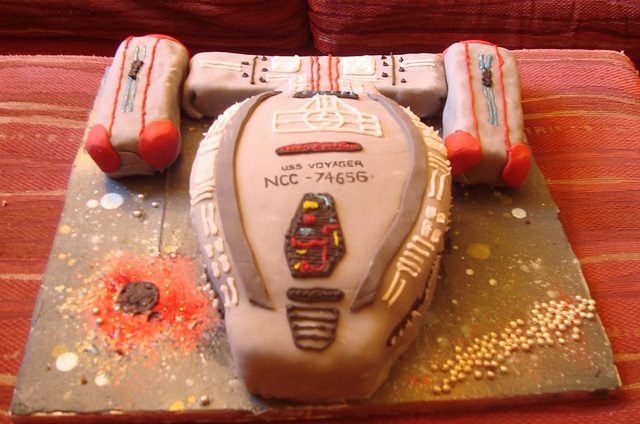 Judge Klausner noted that both motions “raise two core issues – whether the Axanar Works are substantially similar to the Star Trek Copyrighted Works, and whether Defendants have a valid fair use defense under the Copyright Act.” This is catnip for IP attorneys, especially IP attorneys writing for a cousin of The IPKat blog. We wrote about the Paramount v. Axanar case several times before (see here, here, and here) and it seems that 2017 will provide more opportunities for us to try to find witty [at least for us] Star Trek-related titles. Plaintiffs in this case are Paramount and CBS Studios, which filed a copyright infringement suit against Axanar Studios and its principal Alec Peters claiming that the short movie Prelude to Axanar is an unauthorized derivative work. 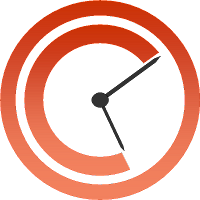 Axanar Studios is also planning to issue a full feature film, crowdfunded by Star Trek fans. To establish a prima facie case of copyright infringement, a plaintiff must demonstrate (1) ownership of a valid copyright, and (2) copying of constituent elements of the work that are original. A plaintiff claiming copyright infringement must demonstrate that the defendant copied a substantial amount of elements of the protected work that are original. Courts in the Ninth Circuit use an objective extrinsic test and a subjective intrinsic test to find out whether there are substantial similarities between the works. This two-part test was first coined in the Sid & Marty Krofft Television Prods., Inc. v. McDonald's Corp. 1977 Ninth Circuit case. The extrinsic test asks if there is similarity of ideas, and analytic dissection is allowed. The intrinsic test asks if an "ordinary reasonable person" would perceive a substantial taking of protected expression. Analytical dissection is not appropriate. Judge Klausner performed the extrinsic test, analyzing whether Defendants used copyright protected elements from Plaintiff’s works. Defendants argued that the characters and species used in their works were not subject to copyright protection. Judge Klausner disagreed, “at least with respect to Garth of Izar.” To reach this conclusion, he used the DC Comics v. Towle three-part test used in the Ninth Circuit to determine whether a particular character is protected by copyright. A character must (1) have physical and conceptual qualities, (2) be sufficiently delineated to be recognizable as the same character whenever it appears and (3) be especially distinctive and contain some unique elements of expression to be protectable by copyright. The Klingons, long-time enemies of the Federation, stem from the planet Qo’noS. They have ridged foreheads and dark hair. Vulcans are part of the Federation, and one of their finest specimens is Spock, who, as do all his other fellow Vulcans, “suppresses emotions in favor of logic and reason.” Vulcans have pointed ears and upswept eyebrows, and males “usually have a bowl-shaped haircut.” For Judge Klausner, these characteristics of Klingons and Vulcans are not elements of expressions that necessarily follow from the idea behind the expression and may be entitled to copyright protection. Judge Klausner also found that the settings for the original Star Trek works, such as the planets Axanar, Qo’noS, and Vulcan, “the military spaceships including Klingon battlecruisers, Vulcan ships with an engine ring, and Federation spaceships with their iconic saucer-shaped hull (e.g., the U.S.S. Enterprise), space travel elements such as spacedocks, and Vulcan buildings – cathedrals with sword-blade-shaped domes” are protectable. 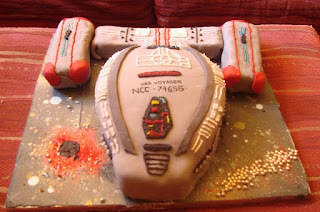 Judge Klausner also listed “the Federation, the Klingon Empire, and conflicts between the two in the Four Years War at the Battle of Axanar… , the Vulcan council, the teachings of the Vulcan philosopher Surak, the use of the Federation logo, stardate, transporters and warp drive, weapons such as phasers and photon torpedoes, and the Klingon language” as being protectable. “Excruciating details” seems to be used by Judge Klausner in place of “substantial similarity” and this cannot be good news for Defendants’ attorneys. Judge Klausner examined the four fair use factors to decide whether the use of the original Star Trek works by Defendants was fair and found that all the factors weighted in favor of Plaintiff. Defendants argued that their works are “mockumentaries,” that is, fictions presented in a documentary form, which is a form of parody and are thus transformative. Judge Klausner was not convinced, reasoning that, under Campbell, a parody must use some elements of a prior work to create a new work that criticizes the substance or style of the prior work, and must “target the original, and not just its general style, the genre of art to which it belongs, or society as a whole.” Judge Klausner could not discern any criticism of the Star Trek Copyrighted Works in Defendants’ works. As for the third factor, the amount and substantiality of the portion used, Judge Klausner found that Defendants used elements which are part of the Star Trek canon “down to excruciating details” [the third time Judge Klausner wrote ‘excruciating details,’ ouch] and that Star Trek elements “pervade” Defendants’ works. The ultimate, but infringing fan fiction? Peters wanted to create “a whole new way that fans can get the content they want, by funding it themselves.” It is an interesting initiative, which tests the scope of the legality of fan fiction. The case may ultimately set a precedent to the detriment (or benefit?) of more modest fan fiction initiatives. 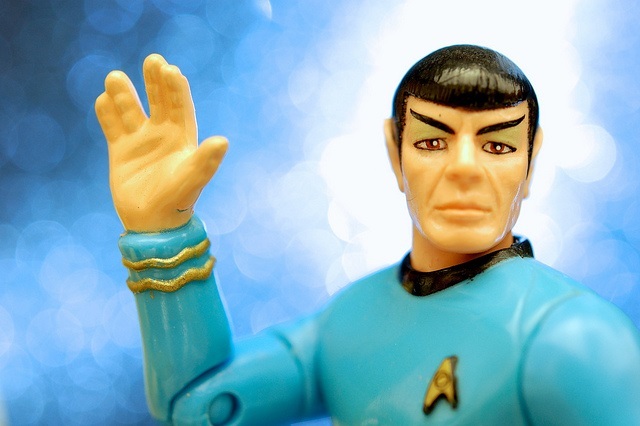 Image of Spock is courtesy of Flickr user JD Hancock under a CC BY 2.0 license. Image of cake courtesy of Flickr user Claire Neill under a CC-BY-NC-ND 2.0 license. International comity ... or triple error?